Sabai Thai Spa is inspired by Eastern and Western therapies which focus on spiritual, mental and physical harmony. Sabai Thai Spa is inspired from the surrounding on earth, where we discovered a true reverence for the healing arts. East meets west, the knowledge of world therapies is passed down from generation to generation, from mother to daughter, from father to son, and as such is deeply entwined in the way of life. Combining Asian rich knowledge and spirit of generosity with European techniques, Sabai Thai Spa offers each guest the ultimate luxuriously healing experience from around the world. Every Sabai Thai spa experience is completely unique, because we honor the diversity of the culture we are immersed in as well as the traditions from the past.It is our promise that you will recognize us from our commitment to your ultimate satisfaction to the healing sense of touch, our belief in the East meets west healing arts and the spirit of generosity from which we perform your service. 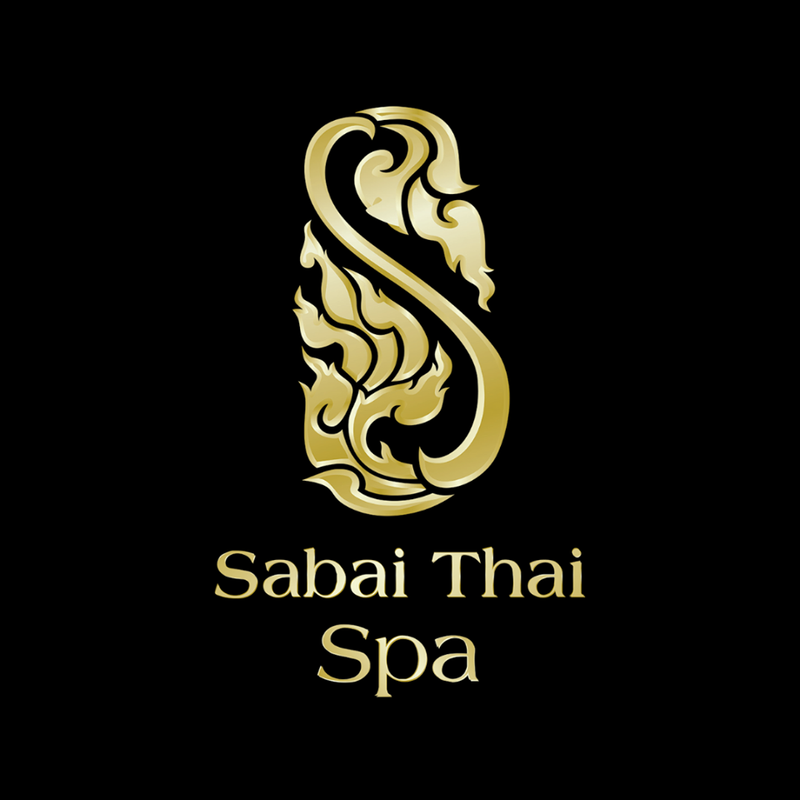 At Sabai Thai Spa, we ensure high quality service standards and consistency. Are you the owner of Sabai Thai Spa?